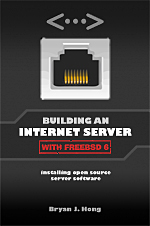 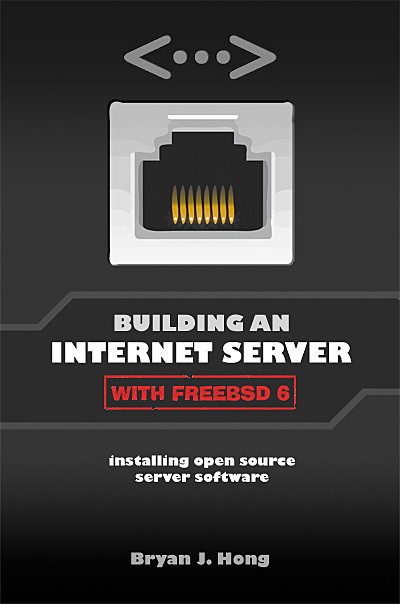 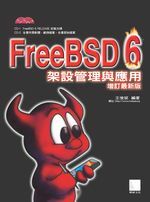 "FreeBSD ネットワーク管理ガイド" Mittelstaedt, Ted. 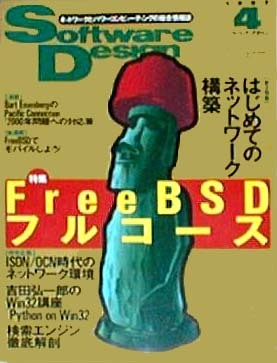 Addison Wesley, 2000. 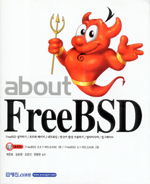 "FreeBSD, An Open-Source Operating System for Your Personal Computer", Annelise Anderson. 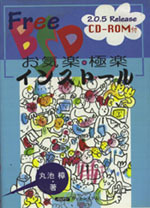 著者: Hüseyin Yüce, İsmail Yenigül, Ömer Faruk Şen, Barış Şimşek and Murat Balaban. 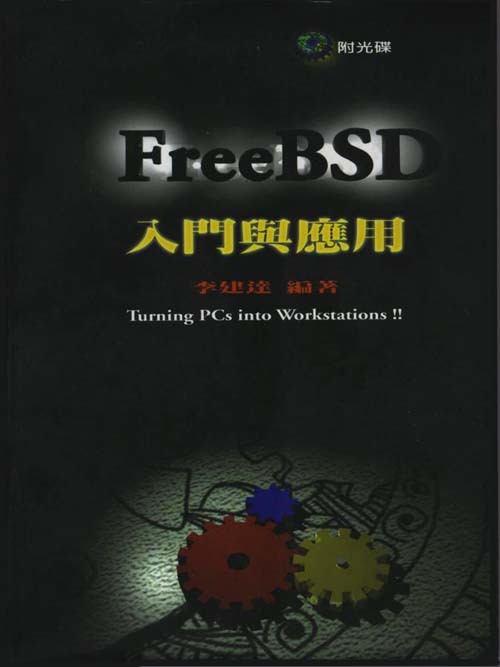 The OpenBSD PF Packet Filter Book は、PF パケットフィルタスイート、 ALTQ, spamd, アドレス変換、そして FreeBSD, NetBSD, OpenBSD, および DragonFly について扱っています。2006 年 8 月, Reed Media Services. 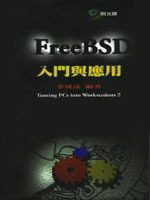 ISBN 978-0-9790342-0-6. 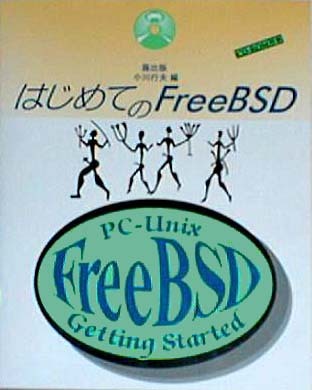 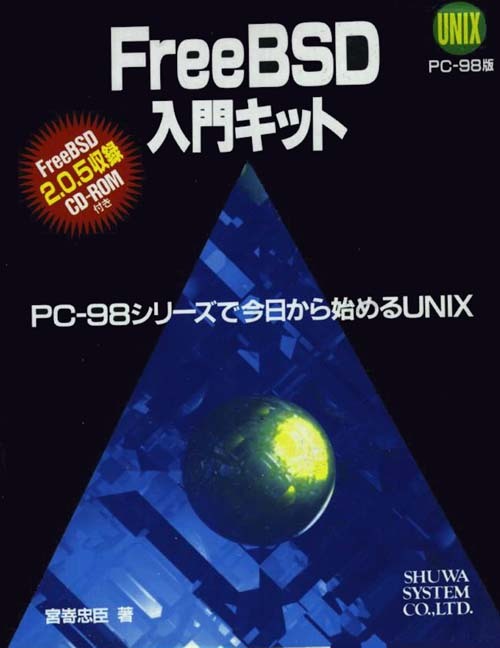 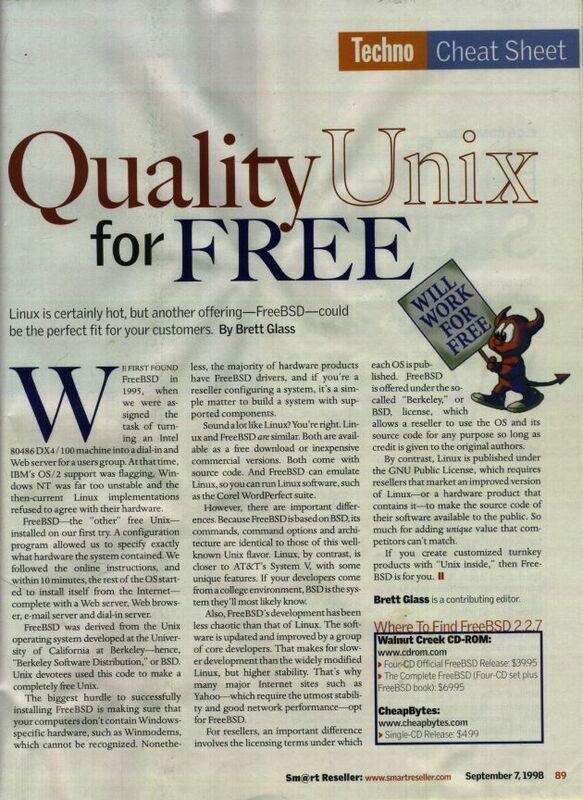 Dru Lavigne による The Best of FreeBSD Basics には、 FreeBSD の幅広い領域をカバーする 100 近いチュートリアルやオープンソースの Unix に関するトピックが書かれています。 2007 年 12 月, Reed Media Services. 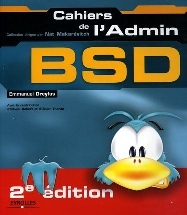 ISBN 978-0-9790342-2-0. 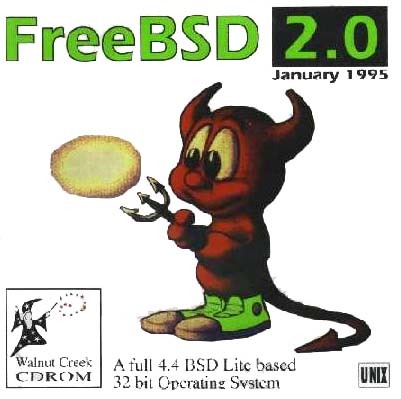 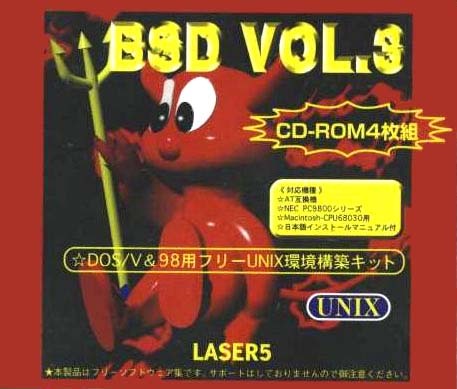 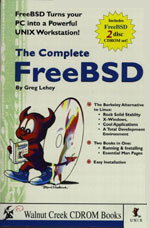 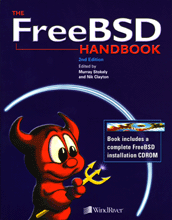 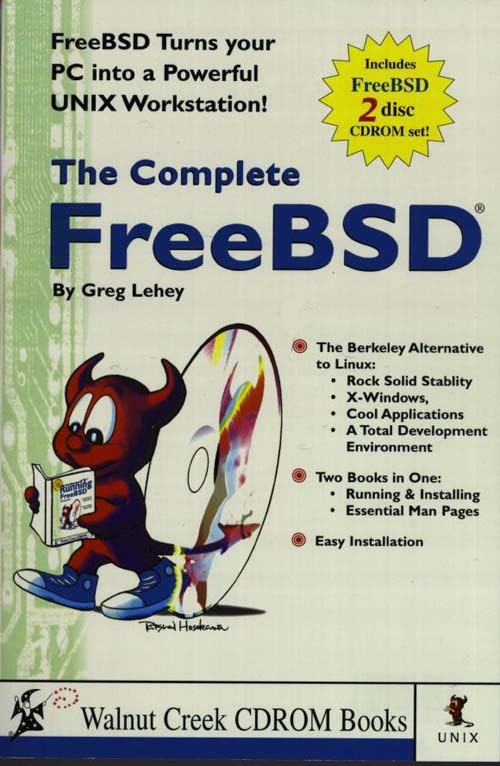 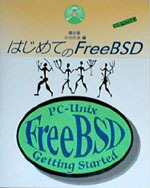 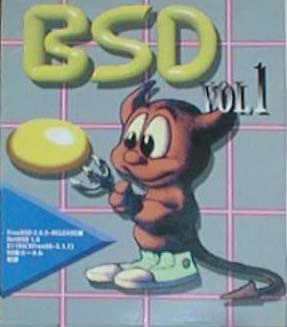 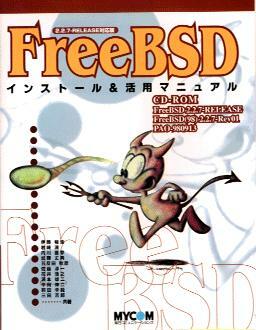 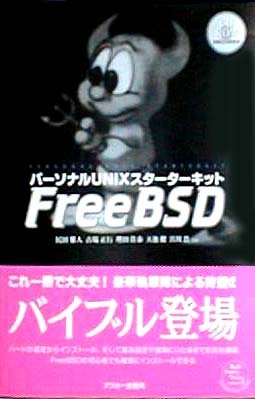 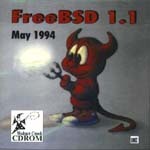 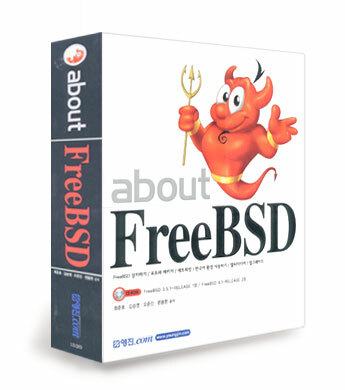 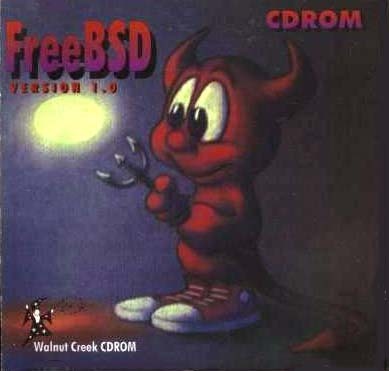 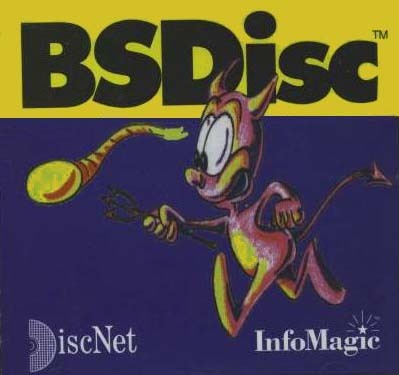 FreeBSD 4.3 RELEASE CDROM. 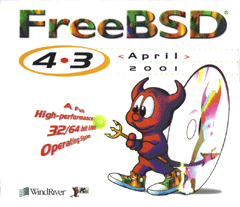 2001 年 4 月, Wind River Systems. 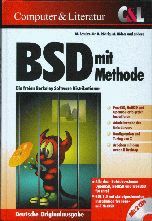 ISBN 1-57176-300-7. 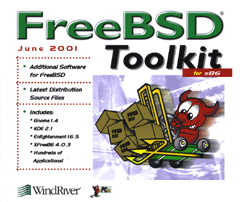 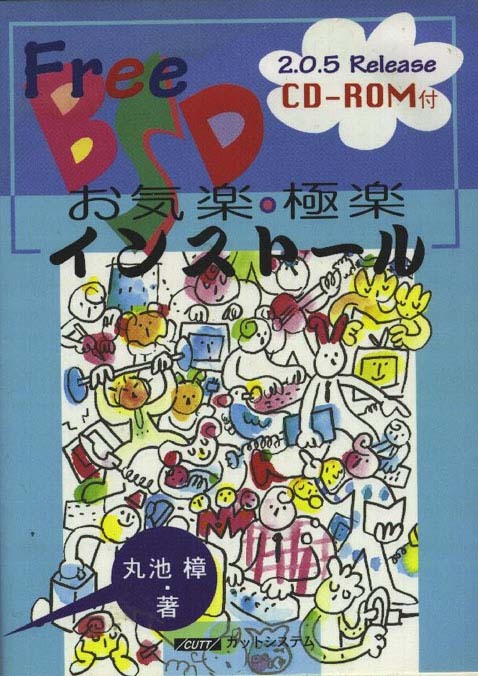 FreeBSD Toolkit: FreeBSD をもっと便利にする 6 枚組の CD セット 2001 年 6 月, Wind River Systems. 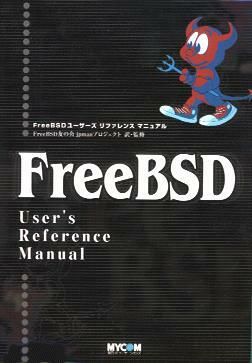 ISBN 1-57176-301-5. 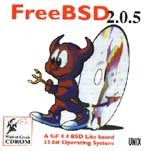 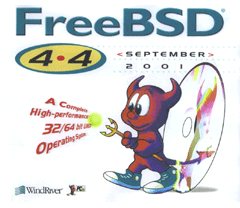 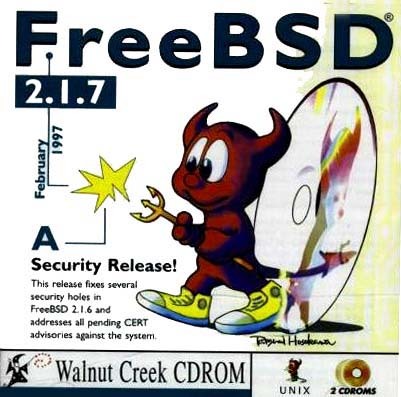 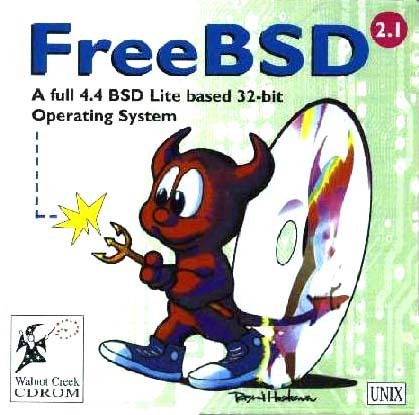 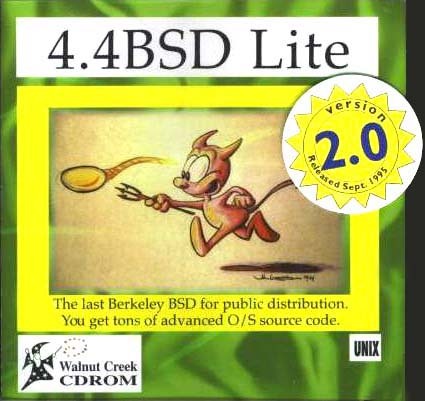 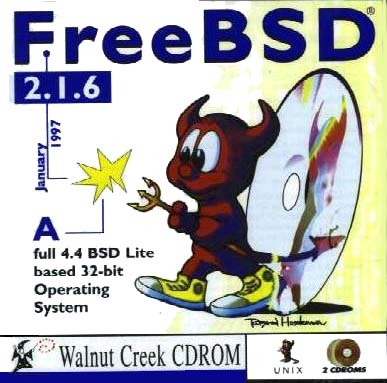 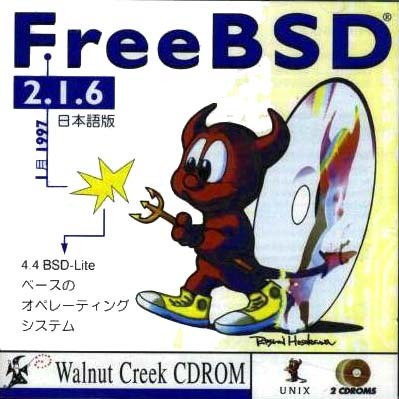 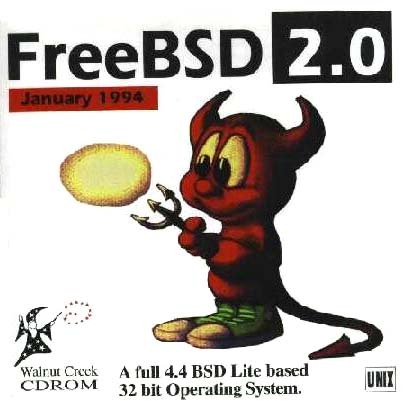 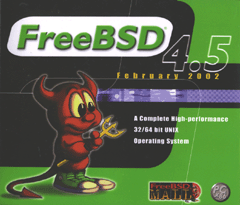 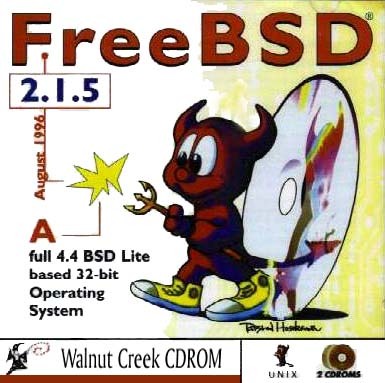 FreeBSD 4.4 RELEASE CDROM. 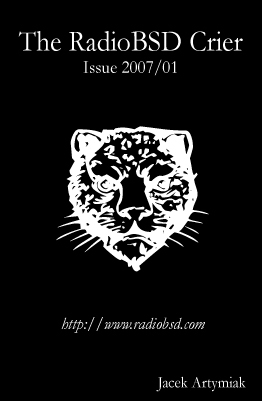 Wind River Systems. 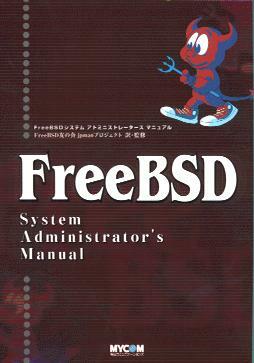 2001 年 9 月. ISBN 1-57176-304-X. 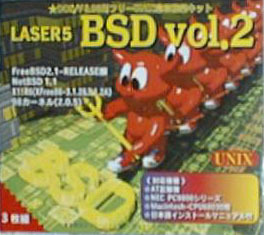 FreeBSD 4.5 RELEASE CDROM. 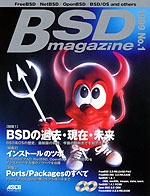 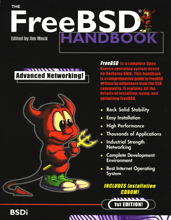 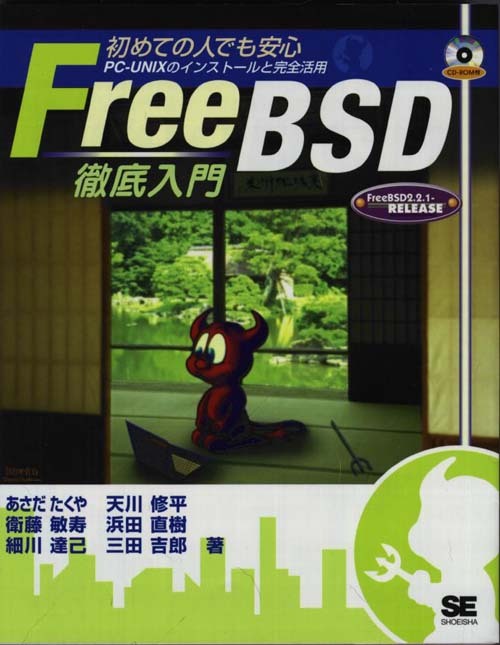 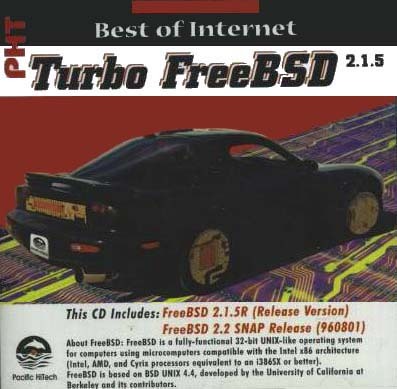 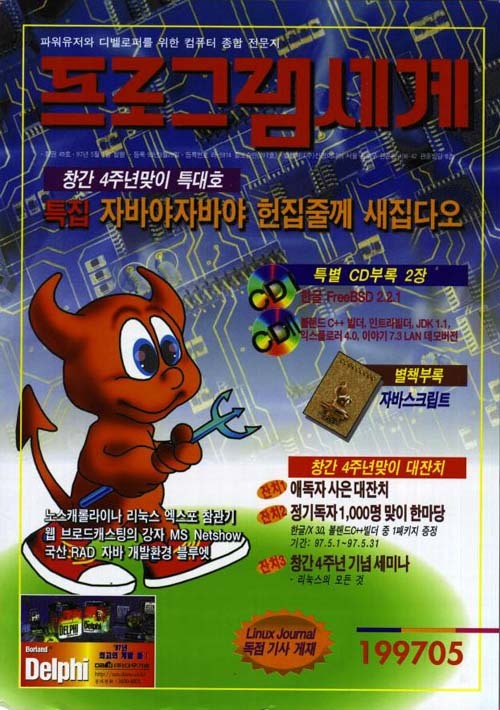 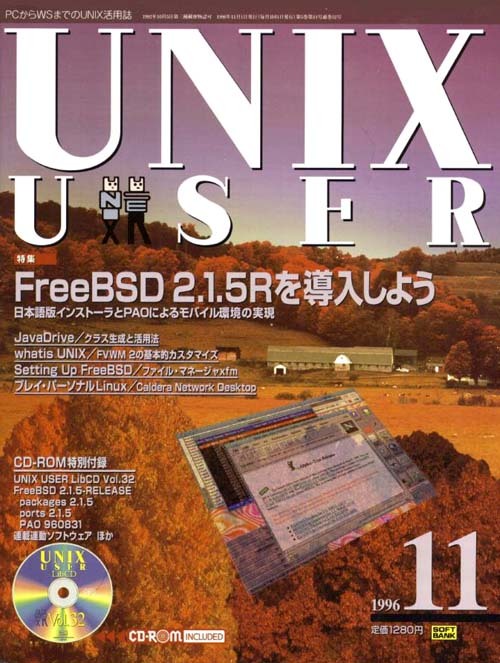 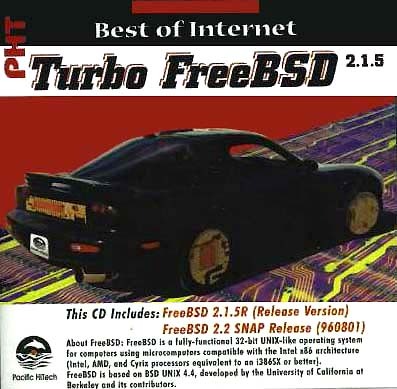 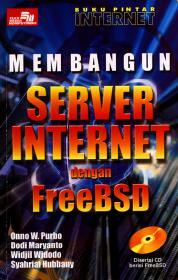 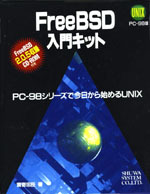 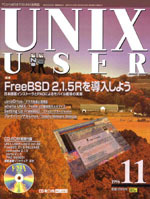 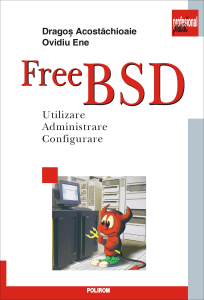 2002 年 2 月, FreeBSD Mall Inc. ISBN 1-57176-306-6.